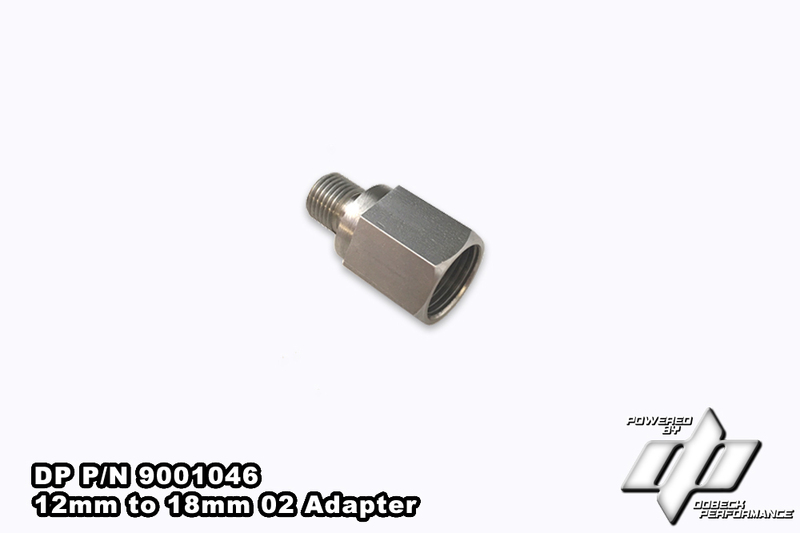 NOTE: Torque specification on 12mm to 18mm O2 Bung Adapter is 180 in-lbs. DO NOT OVERTIGHTEN!! Recommended to use anti-seize lube on adapter threads.